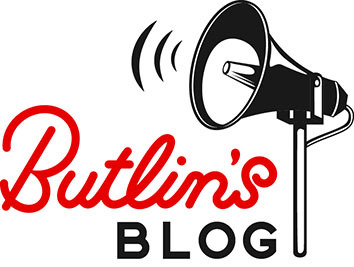 Today marks the day of World Kindness and here at Butlin’s we love to show the odd random act of kindness to our guests and team! This annual event takes place every 13th November and is recognised by several countries around the world. It couldn’t be easier to take part! All you have to do is go out of your way to do something different, however big or small, to make someone else’s day a little bit better! ‘So what, I won’t make a difference’ I hear you ask… WELL, The best thing about this? If everyone took part then EVERYONE would be happier! So here are some ideas for you to show your family or friends a random act of kindness this weekend! We all appreciate it when someone goes that little extra way to make our lives that little bit easier. Maybe you could show kindness to your family or friends by offering to help cook tonight? Or how about making your loved ones breakfast in bed! 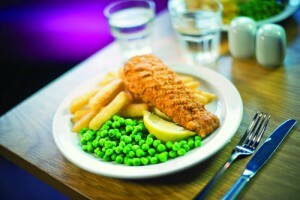 We have loads of recipes to help you, check them out here! Not that it has to be big or expensive, sometimes it’s the smallest things that cheer us up. Buy a friend a cup of tea on your lunch break or them pair of socks they have been going on about for days! 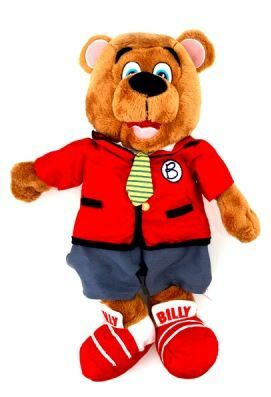 Maybe you could even buy them a small Butlin’s gift to remind them of a great break they had with us. I find the best way to do this one is through memories. Think of something really funny that has happened in the past and retell it! Nothing cheers people up as much as recollection of a funny moment! Check out this video of our street theatre team making people laugh with this small act of kindness. Whether this be a cashier at your local supermarket, mum or dad for cooking you dinner, your boss at work… Go out of your way to thank someone for all they do for you! 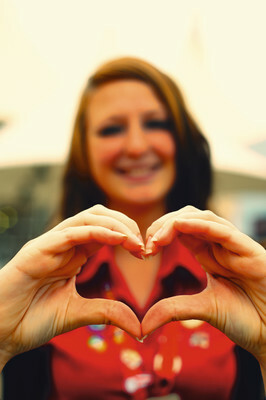 We would like to say a big thank you to all of our fantastic guests and our Big Hearted Team! Here is something I bet you didn’t know; smiles are contagious! Your smile can create a domino effect from one person to the next, so why not see how many smiles you can create! Whether it be as simple as holding a door open with a grin in your face, let’s all make sure we keep a big smile on our face today! After all, it does take more muscles to frown than it does smile! So there you go, a few of my favourite ideas to giving a bit of kindness! The opportunities are endless so let’s make sure we all go out of our way to put a smile on someone’s face! 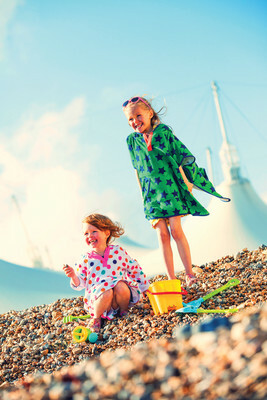 We would love to hear some of your ideas, so why not tweet us @Butlins.